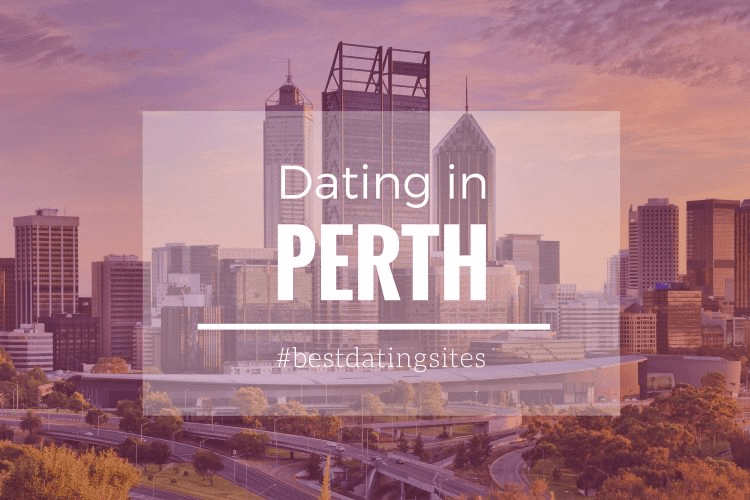 Perth has become, in just a few years, one of the favorite destinations for those hopeless romantics from all over Australia in the search for a love story. 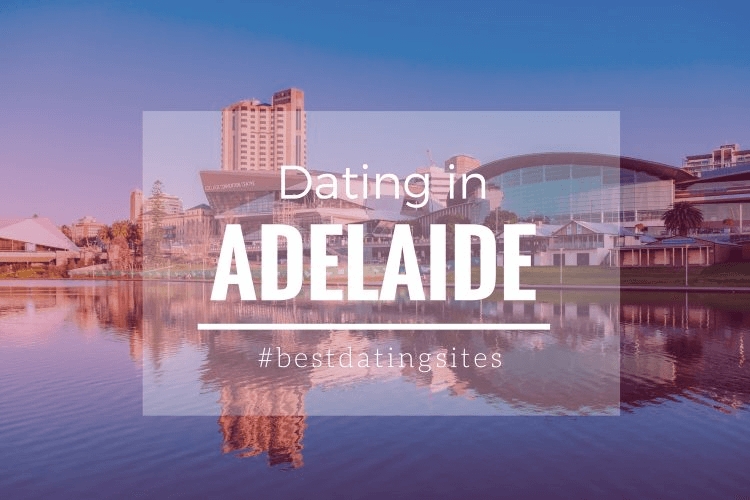 The electrifying capital of Western Australia, with its soft-sand beaches, exotic restaurants, and its diverse cultural offer, constitutes the perfect scenario for all kinds of daters. 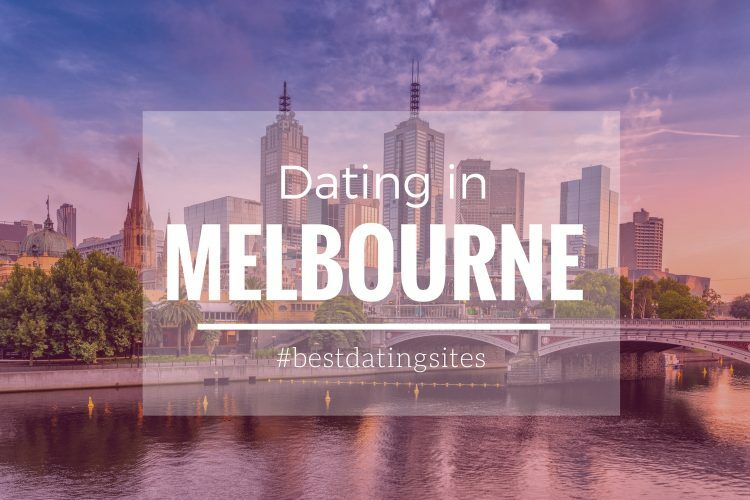 Check out the best dating sites in Perth! 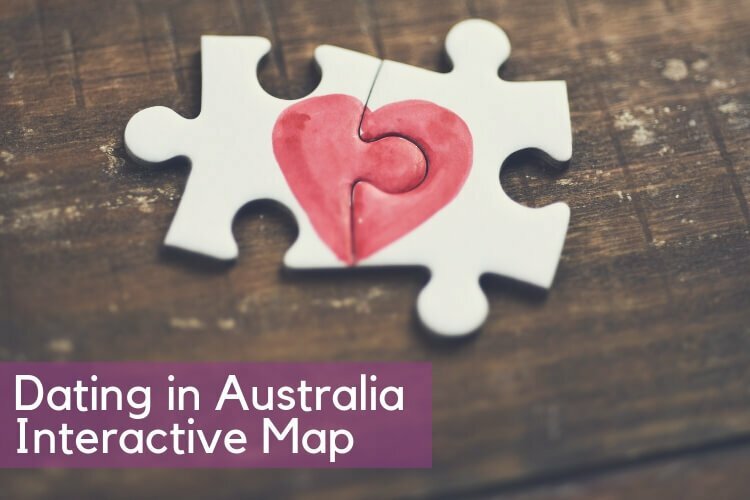 There are many great dating services in Perth to help you find local singles and matches. Meeting new people can be very easy if you choose the adequate dating site for you. We recommend you to check Zoosk’s success stories in order to make sure you have your preferences set. There are plenty of charming places in the city where you can enjoy an unforgettable date, but one of the most romantic spots for locals, and visitors is the white-sand iconic Cottesloe beach. You can arrange an active date where you and your partner can get involved in an extreme activity like surfing or perhaps enjoy a more peaceful adventure with a snorkel session. You can swim with some of the most exotic fish in the world, and if lucky, spot a leafy sea dragon! 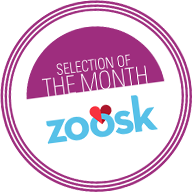 Register for free in Zoosk Perth! The legendary beach has always been a favorite for those couples who love picnics by the seaside. Lay your water-proof blanket, place your basket full of delicious local snacks, uncork your best bottle of wine, and simply relax, and enjoy the views of Indian Ocean views accompanied by your loved one! If you are a foodie or a wine/cocktail snob, a great option is to visit Swan Valley food and wine trail. The 32-kilometer trail includes several attractions like wineries, restaurants, distilleries and breweries. You and your partner will have the chance to taste some of the finest red and fortified wines from the area, try some of the best local beers while indulging yourselves with some local foods and treats. A fantastic choice to let yourselves go with the pleasures of eating and drinking! Perth offers plenty of opportunities for singles to meet one another depending on their interests. You can find plenty of groups in sites like MeetUp, and that are targeted to singles who are passionate about a particular hobby. 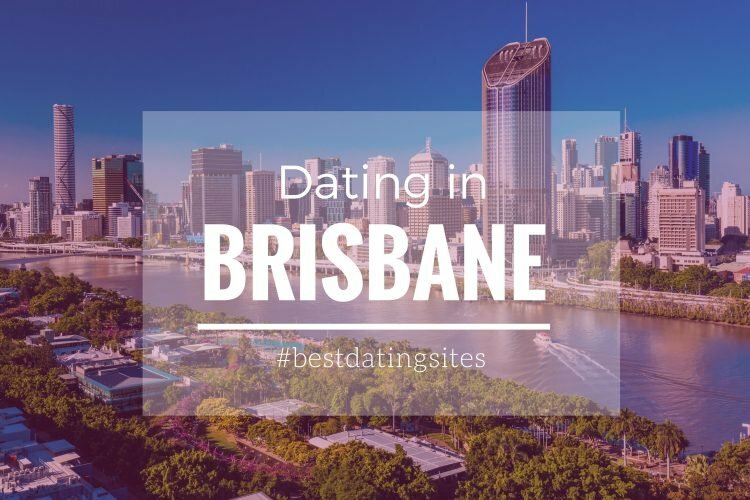 However, if you prefer one-on-one meetings, a great solution is to try one of the blind dates hosted by the professional matchmaking agency Just Coffee Dating. You will be able to enjoy a relaxed date in a Café accompanied by a hand-picked match. Check out the best tips for a romantic getaway! Simply describe your romantic expectations and give some details about your ideal partner. Then, a team of dating experts will select the perfect match for you from a list of candidates. All you would need to do is to be open to getting to know the person sitting right in front of you. Who knows if you are going to meet your soul mate over a coffee and a great first-date conversation? Finding the perfect partner takes time, but Perth has a lot to offer regarding events and activities for singles. Whether you are looking to expand your social circle, have an adventure with another intrepid single or enjoy a romantic date with a man/woman who has “long-term relationship” written in his/her mind, then Perth is the right place for you! 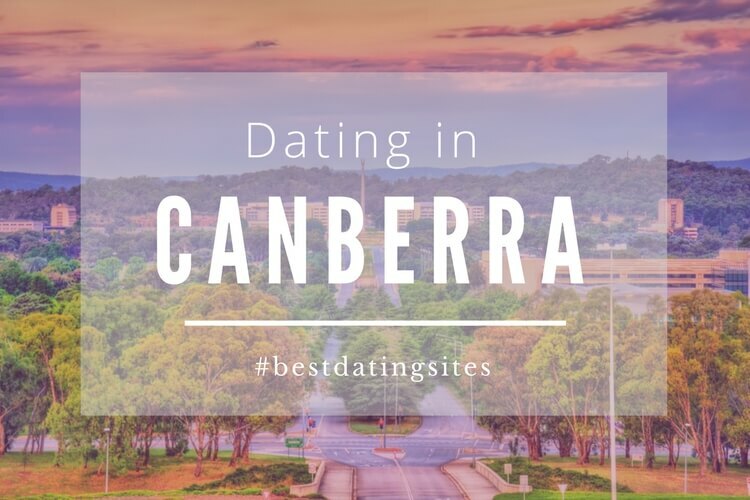 Find the best dating sites in Perth! 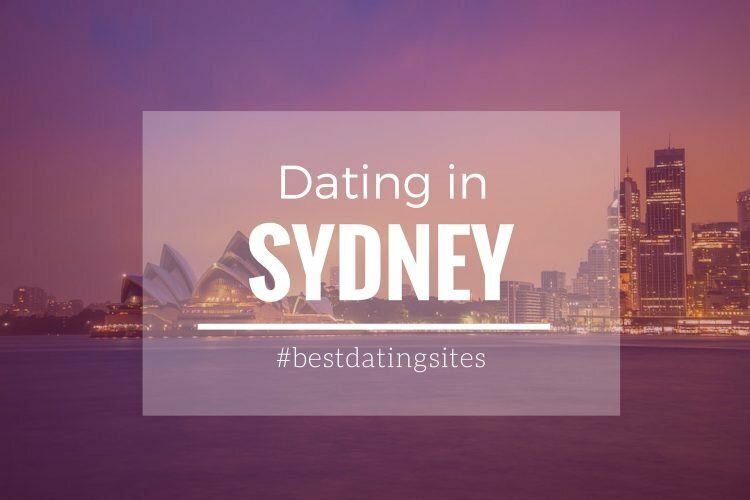 Whether you’re looking for speed dating experiences, or to flirt and find out your compatibility with singles online, registering to a dating site is one of the first best steps you could take in order to start meeting new people and to eventually connect with like-minded singles. 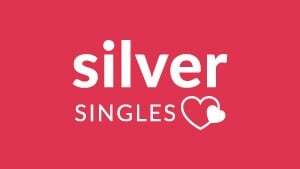 Internet dating has opened the doors for romance to many singles in Perth! Check out the best dating apps, the most interesting questionnaires and how to create a great local dating profile in our complete Zoosk review. Zoosk is the most popular dating site in Perth: a great matchmaker to start looking for love. If you’re looking for a serious relationship and you want to find singles to start chatting with, we recommend you to register to this interesting dating site as it is completely free! 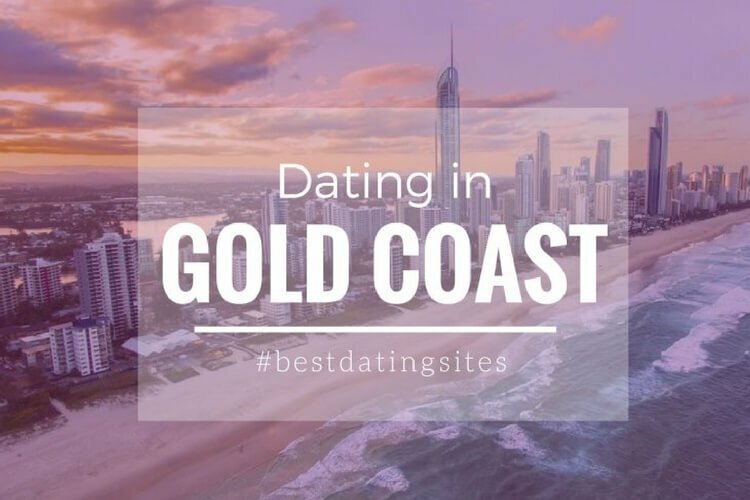 Start dating today in Perth! Finding love is just one click away! *Photo by Taras Vyshnya | ShutterStock.